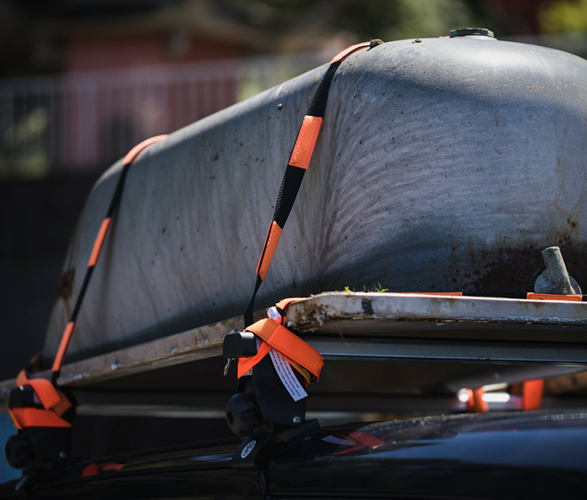 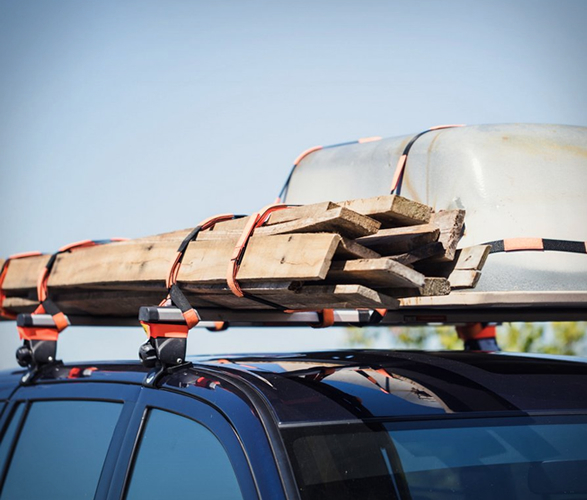 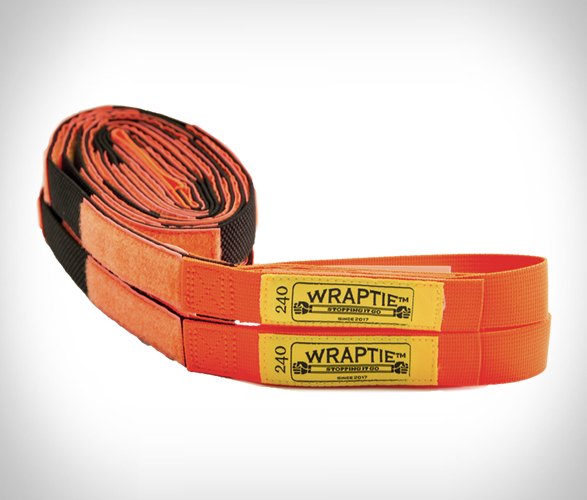 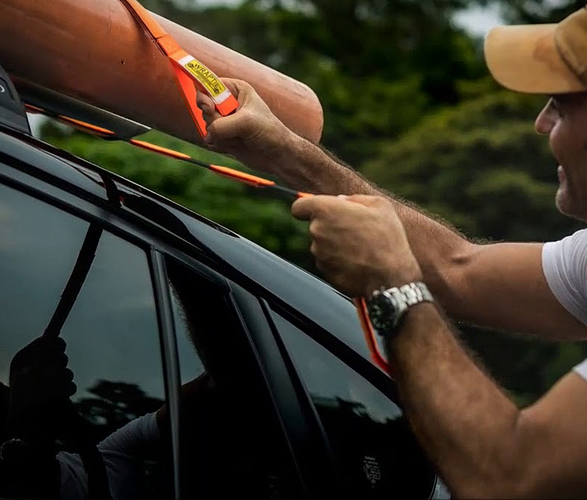 The Wraptie Multi-Function Straps may be an interesting item for you should you often need to haul your gear. 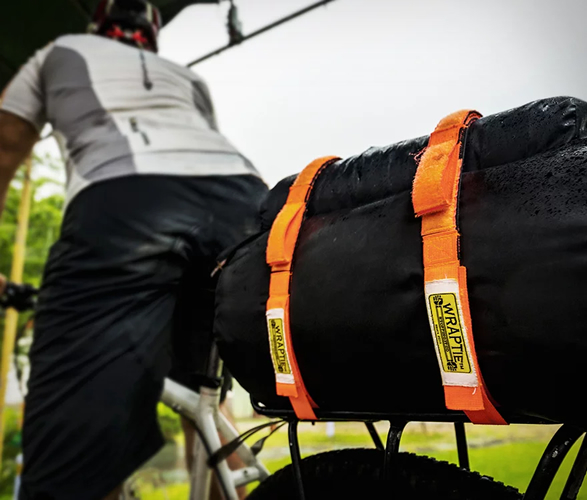 They’re made from ultra-strong and durable recycled PET (on the orange webbing), the hook and loop fastener from classic nylon, and the black elastic webbing from a combo of recycled PET, polyester and rubber. 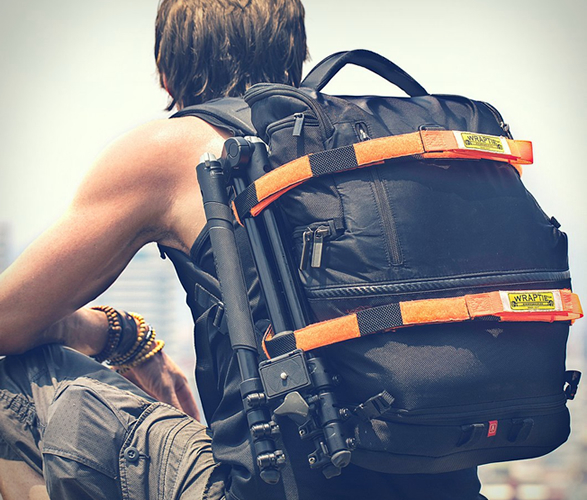 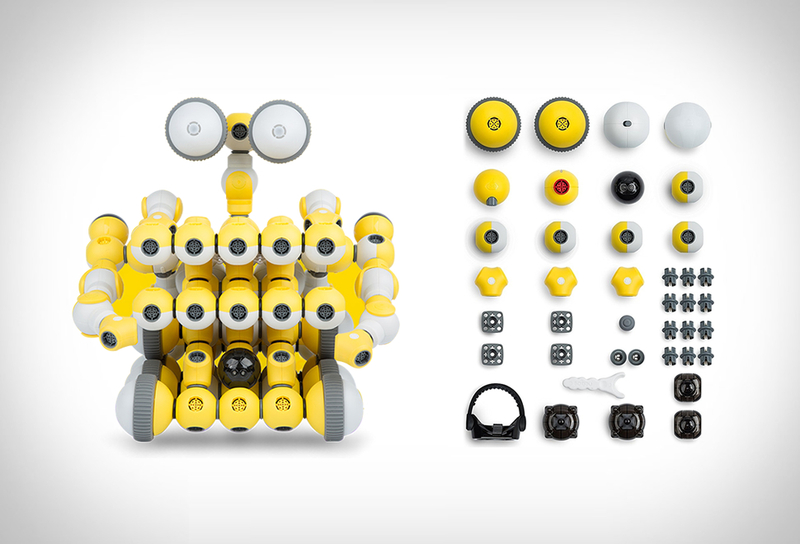 The whole thing ties down using strong velcro to keep your stuff in place. 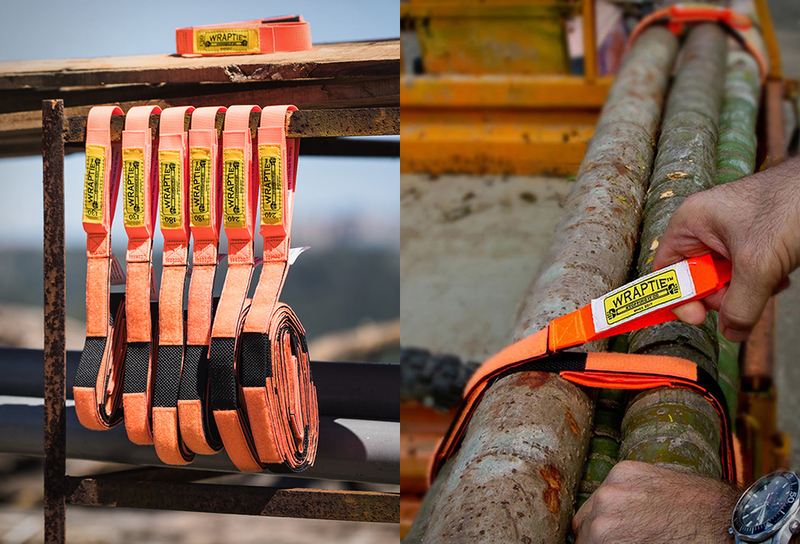 Each set includes a couple of straps capable of withholding up to 110 pounds, featuring a strong orange color base to make them and your gear all the more visible. 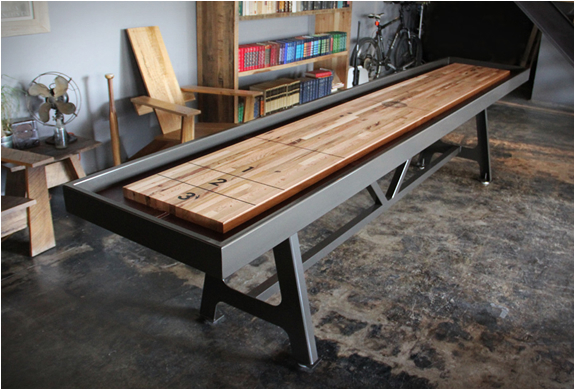 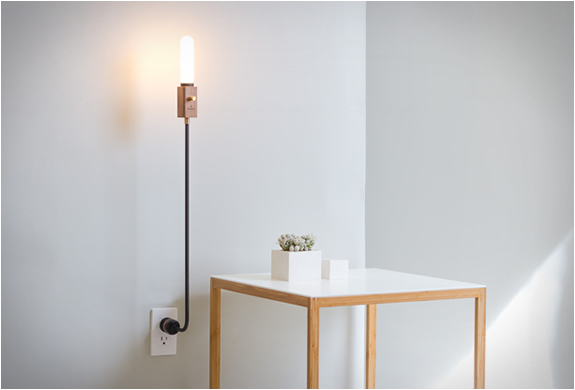 You may choose from three different lengths (130, 180 or 240 cm) to best serve your needs.